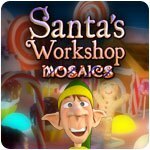 Santa's Workshop Mosaics Game - Download and Play Free Version! Christmas is getting closer! But Santa left the Christmas Elf without instructions on how to make the toys. 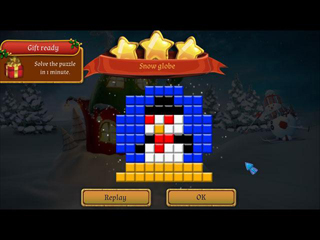 Solve puzzles to make the toys and save Christmas! 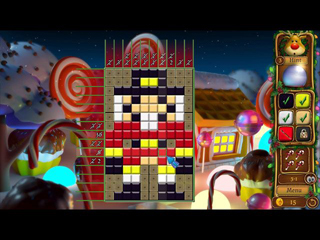 Find elf coins and build the Christmas village.